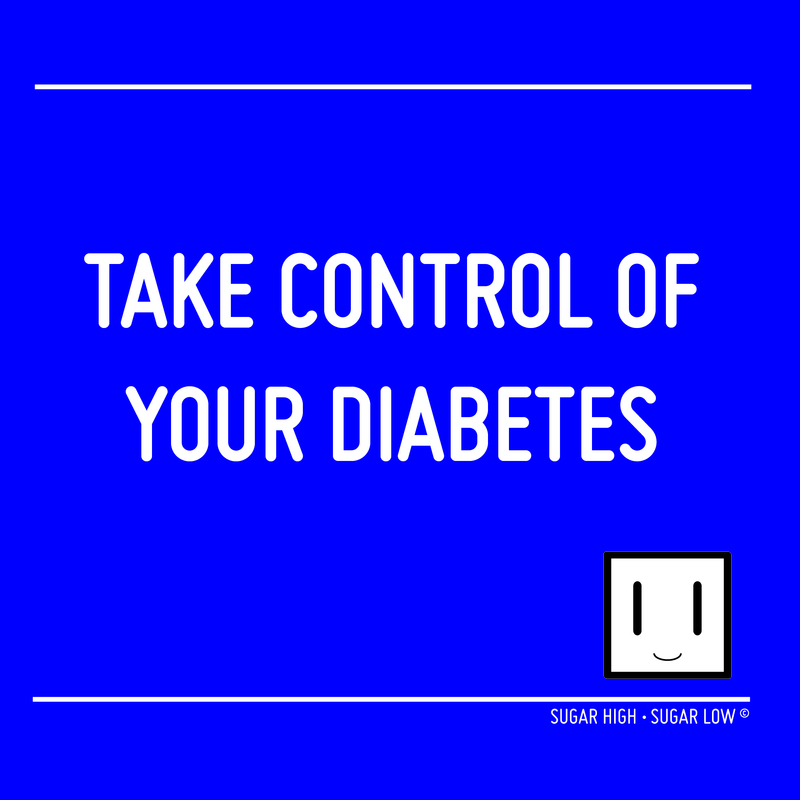 Type 1 diabetes occurs due to a lack of the hormone Insulin in the body (Insulin is produced in the pancreas). When food is ingested this lack of Insulin causes blood glucose levels to rise as the glucose builds up in the blood stream. Being diagnosed with type 1 diabetes meant that I had to accept the dreadful truth that I now had this for the rest of my life and that I was now Insulin dependent. As difficult as I thought it was going to be, I remained calm and positive about the new situation I found myself in. I said to myself, ‘Amina you have no choice. It’s either you take control of this condition by taking five injections a day or succumb to it and let it control you.’ Despite my apprehensions, I remained on five injections a day for many years. 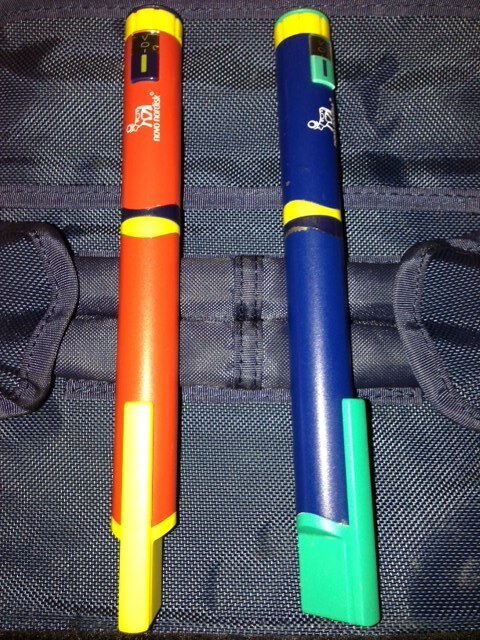 As doubts crept into my mind again, I remember thinking I was going to be taking five injections a day forever (which seemed like a long time). 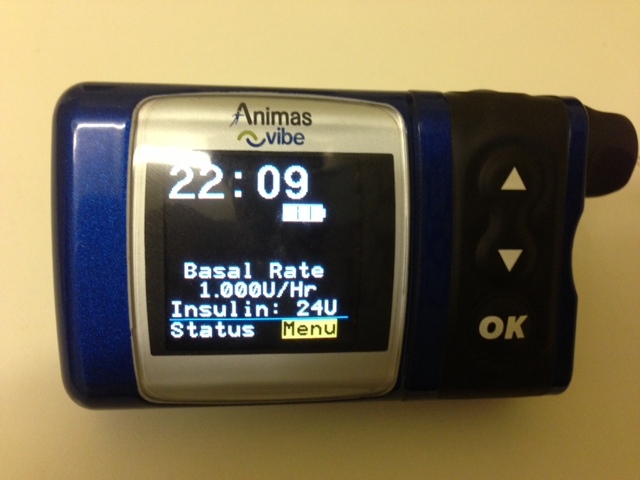 During August 2009, I was contacted by my diabetic healthcare team to tell me that my insulin pump had arrived. It couldn’t have come sooner!